Thoongavanam cinema vimarsanam, Thoongavanam kadhai, story, stunt, songs, dance, singer, music, climax, comedy, jokes, review videos. 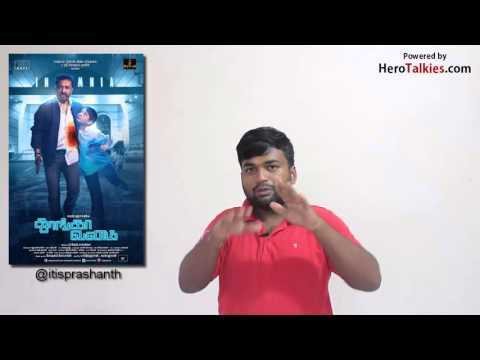 Kamal Hassan, Trisha acting in Thoongavanam movie review. Kollywood buzz, news public opinion about Kamal's latest Thoongavanam movie. Action film. Rating for Thoongavanam tamil film released on Diwali 2015, deepavali best film with good story. எனதருமை நேயர்களே இந்த 'தூங்காவனம் திரை விமர்சனம் | Thoongavanam Thirai vimarsanam | Kamal Hassan, Trisha' பதிவு உங்களுக்கு பிடித்திருந்தது என நம்புகிறோம். தயவுசெய்து ஷேர் செய்யவும்.